In compliance with the SAFA and IATA Operational Safety Audit (IOSA) evaluation program, you can rest easy with Air Cairo’s commitment to high safety and security standards. Skip the luxuries and extra leg room, and you’ll find that Air Cairo provides everything you’ll need on your flight. 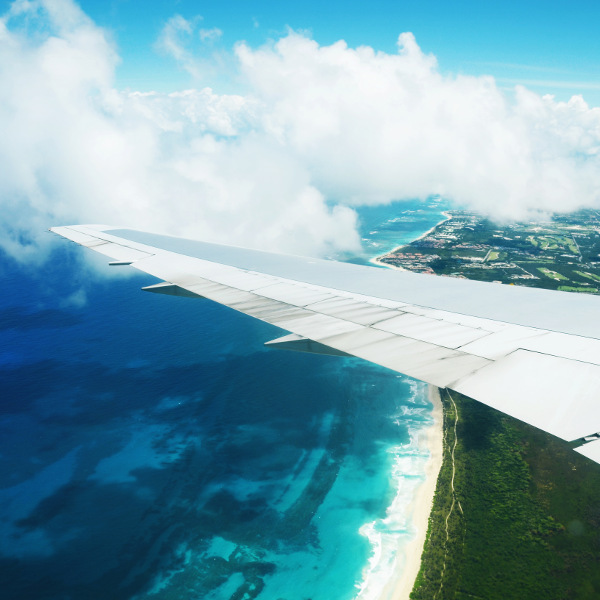 From 30kg of free luggage to complimentary refreshments, the airline is known for its affordability. Reach your destination in the blink of an eye with Air Cairo’s network of popular routes. Direct routes from Europe and to/ from the Middle East will have you landing on the other side in no time at all. Air Cairo is a low-cost airline established in 2003. It is a subsidiary of EgyptAir and is based at its hub, Cairo International Airport. With a modest fleet size of 6 A320 aircraft, Air Cairo operates scheduled flights to the Gulf Area, Middle East, and Europe. Despite its young fleet, Air Cairo is committed to updating its services and quality to suit the needs of its passengers. The airline’s no-frills approach ensures good value for money, getting you to your destination as effortlessly as possible. Book Air Cairo flights to Hurghada, Frankfurt, Kuwait City and other exciting places! There is no additional baggage allowance for infants, but a foldable baby stroller is allowed on board. If you booked your tickets online, you may be asked to present the credit card with which you made the payment at the check-in desk. It is advisable to confirm your ticket date and flight times online before arriving at the airport. If you check in online, make sure you have the printed E-ticket with you at the airport. Air Cairo’s fleet is configured with Economy Class cabins only. 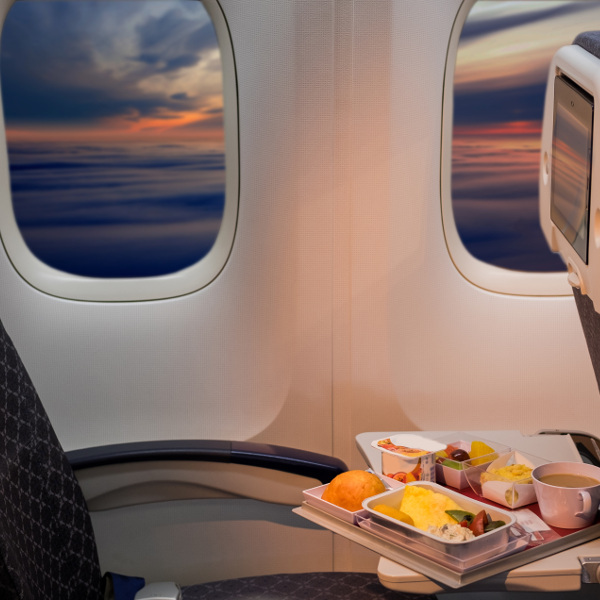 On long-haul flights you can expect a choice of 2 main meals and refreshments. Domestic pets are allowed on board, but they must be enclosed in a secure cage. The total weight of animal and cage may not exceed 5kg. Pre-arrangement is requested before your date of travel.